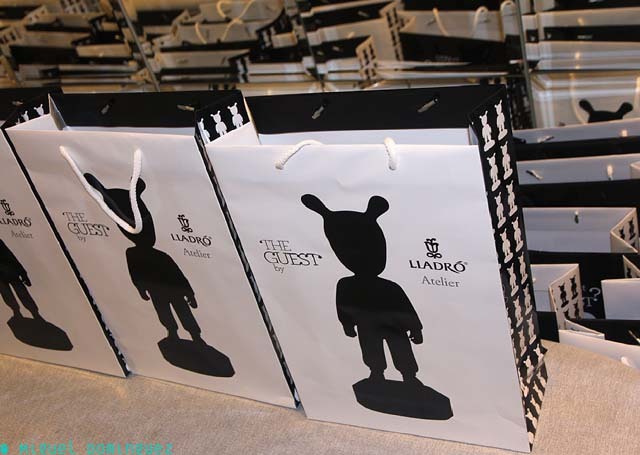 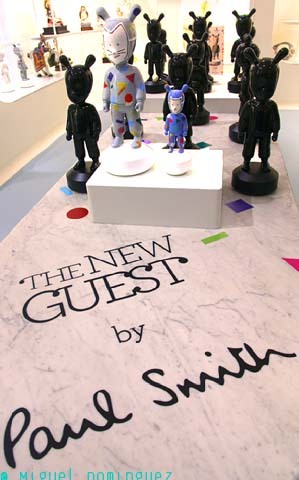 The Guest is an ongoing collaborative project. 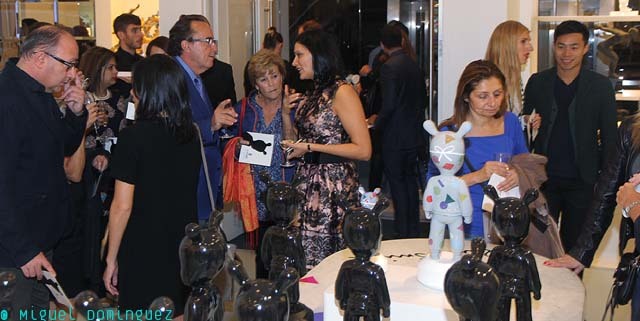 With this exciting and fascinating concept the Spanish brand is going for the most ground breaking design. 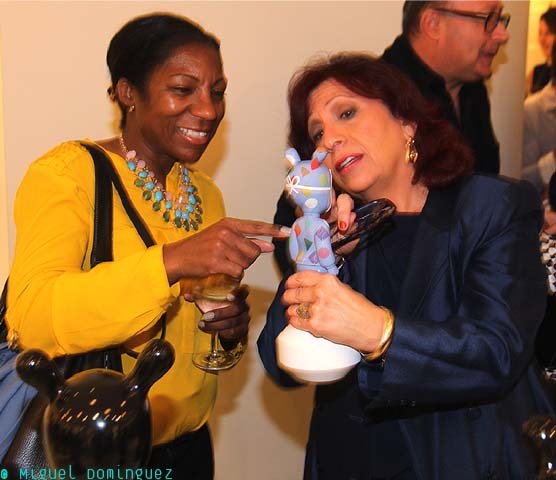 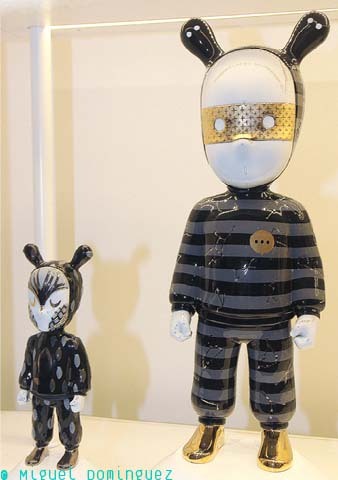 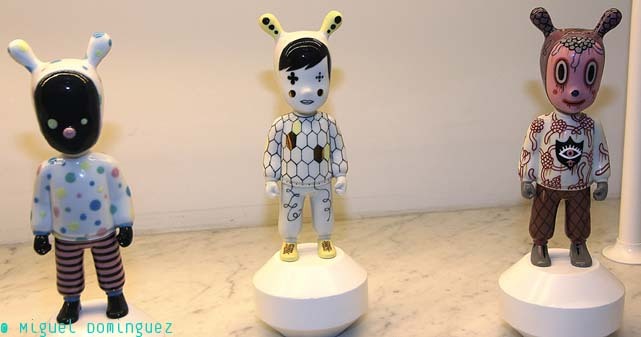 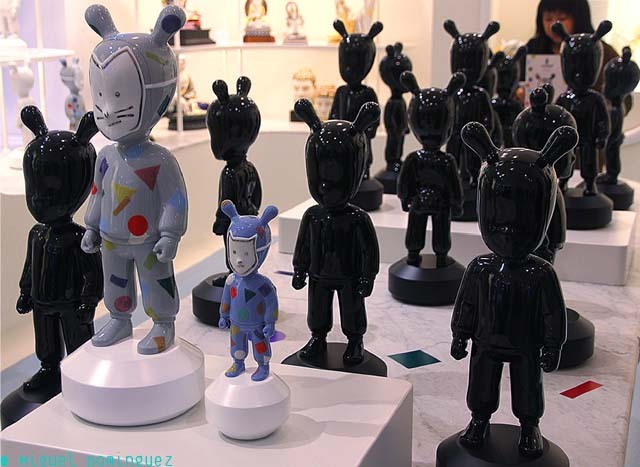 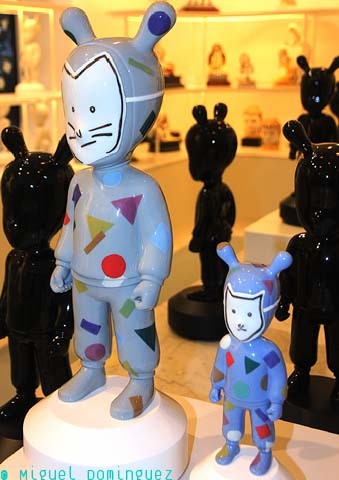 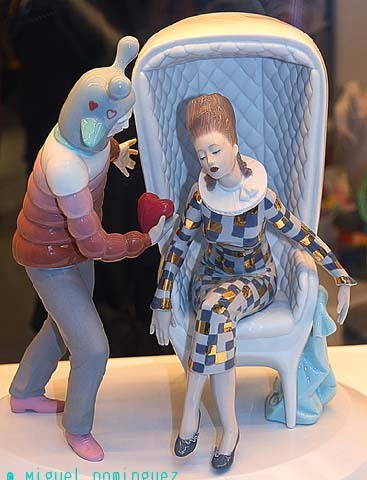 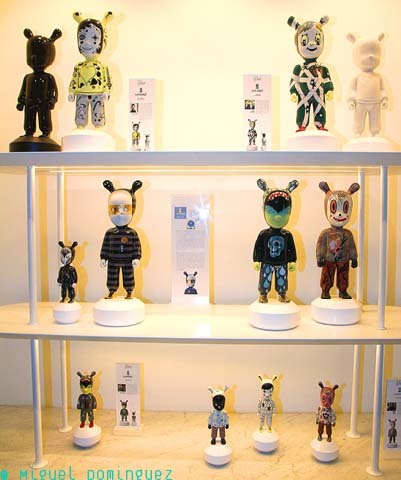 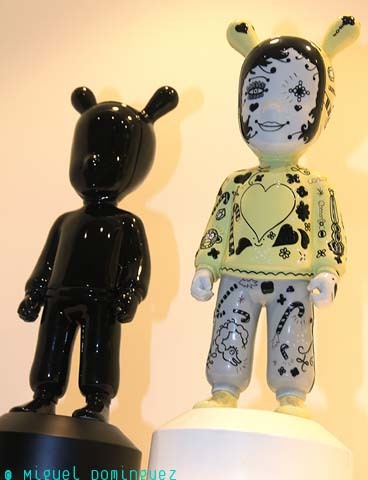 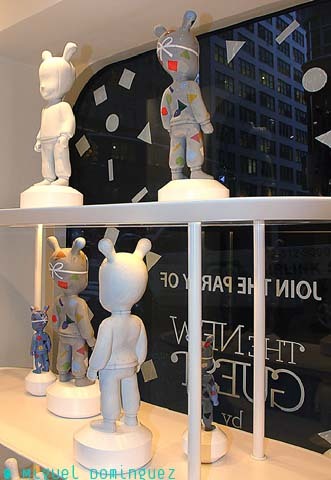 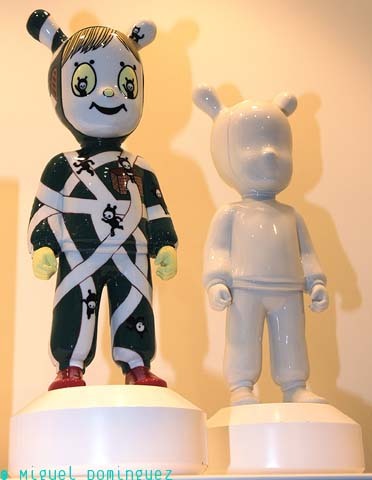 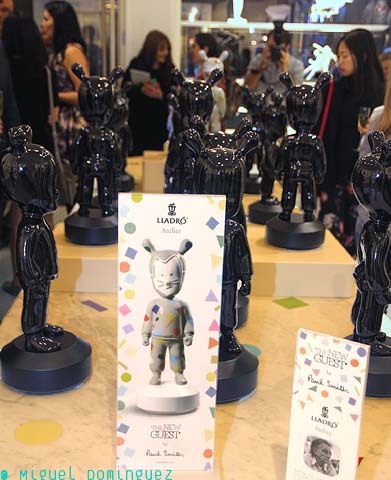 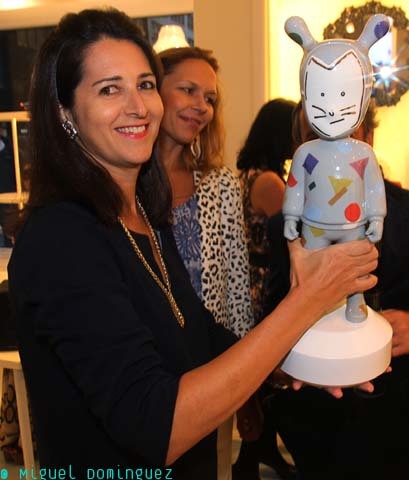 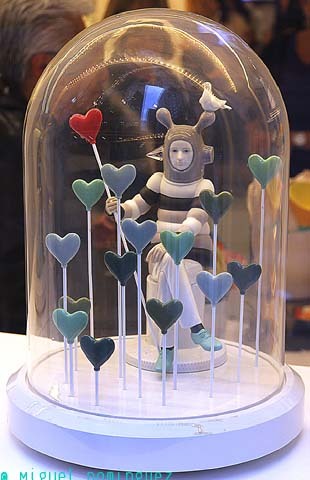 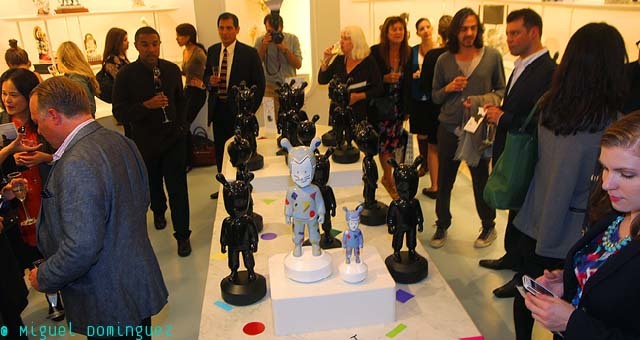 Besides Paul Smith, some of the artists involved in this project are Rolito, Gary Baseman, Tim Biskup, Japan Devilrobots Studio, and original creator Jaime Hayon.